Welcome to the Oak class page. 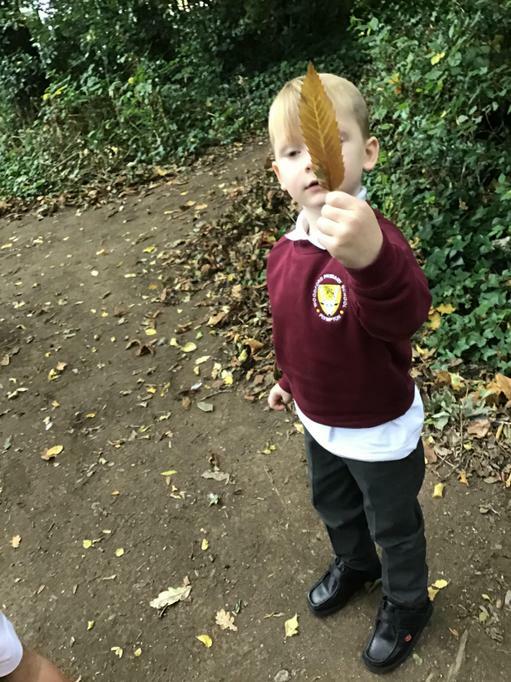 I'm Miss Agambar and here we will be sharing pictures and information so that you can see what we've been learning in school and what super stars we are! This week across the school, every class has been re-writing Cinderella in different ways. In Foundation we have taken a traditional version of Cinderella and changed parts of it to create a sci-fi space story. We hope you enjoy our story! Once upon a time there lived a beautiful girl called Cinderella. Cinderella lived with two ugly aliens and her wicked step-alien. They were very unkind to Cinderella and made her do a lot of hard work. One day, an invitation came from the moon that invited everyone to the prince’s ball. The wicked step-alien didn’t allow Cinderella to go. The day of the ball arrived and Cinderella was left at the star. “I do wish I could go to the moon,” she said. Just then, a lovely old satellite with a gold wand in her invisible hand appeared in the room. “I am your fairy satellite and you shall go to the moon!” she said. The fairy satellite asked Cinderella to find her a space planet, six tiny aliens, a star and six space lizards. With the touch of her wand, the fairy satellite turned the space planet into a magnificent carriage with wings…the tiny aliens into 6 magnificent unicorns…the star into a spaceman…and the space lizards into six space fairies. Then the fairy satellite touched Cinderella with her wand. Cinderella’s old dress turned into a beautiful blue dress and on her feet were the prettiest glass heeled velcro shoes with purple glitter. “Remember, you must leave the moon before the clock strikes 12,” said the fairy satellite. Cinderella arrived at the moon. She looked so beautiful that everyone wondered who she was. The prince asked Cinderella to dance and they danced together all night. Cinderella was enjoying herself so much that she didn’t notice the time. Midnight approached and the clock began to strike… Cinderella ran out of the palace. As she ran down the stairs, one of her glass heeled Velcro glittery shoes fell off. “If only I had motorbike shoes,” Cinderella thought. The prince ran after her but he was too late! He found her glass heeled Velcro glittery shoes on the steps. 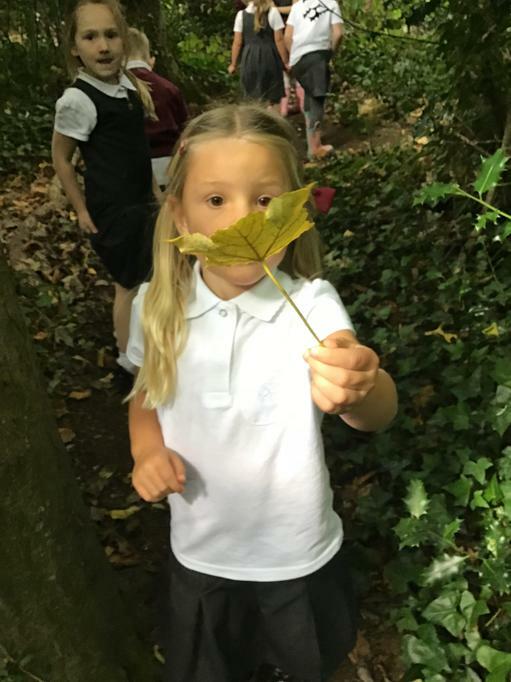 This year in Foundation we are encouraging the children to challenge themselves by completing special tasks linked to our different curriculum areas. 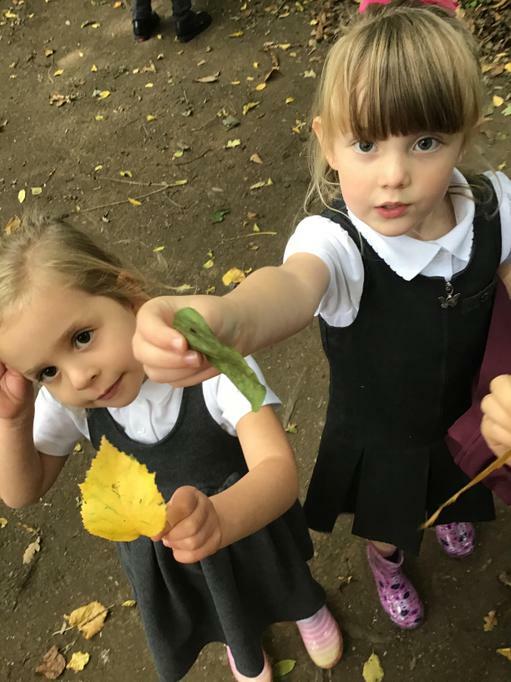 These challenges are designed to build upon the learning that the children are doing during lessons and to encourage them to independently develop their skills. Every 2-3 weeks, the children are given 5 new coloured challenges to have a go at completing. For every challenge that they complete, they receive a coloured star stamp on their personal chart. At the end of each half term each child with 12 or more stamps on their chart will receive a special ‘Star Challenge’ certificate. At the end of each half term we will update the class page with a list of the challenges. You may sometimes see the challenges your child has attempted on their Tapestry account. As part of our 'Celebrations' topic, we have learnt about the Jewish festival Sukkot. We read a story about how people celebrate Sukkot. 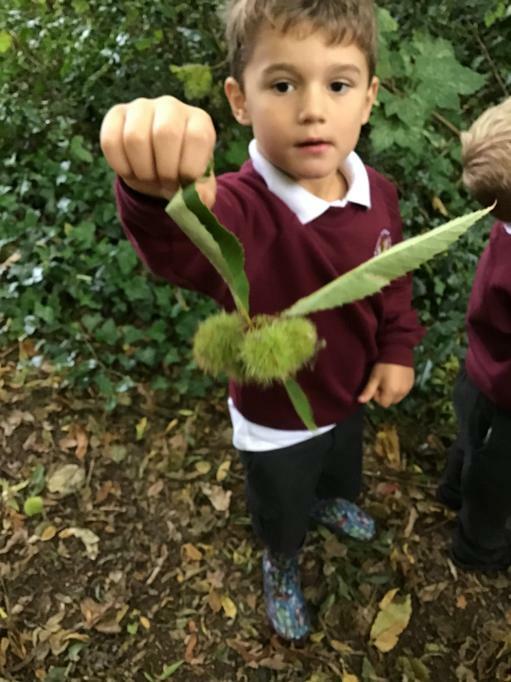 We learnt that they make Sukkah’s with 3 sides and leaves and branches on the top. We also learnt some Hebrew words like mitzvah which means good deed, because they try to do good deeds like inviting their friends into their Sukkah. In their Sukkahs they eat fruits and vegetables together when it gets dark and they can see the stars. 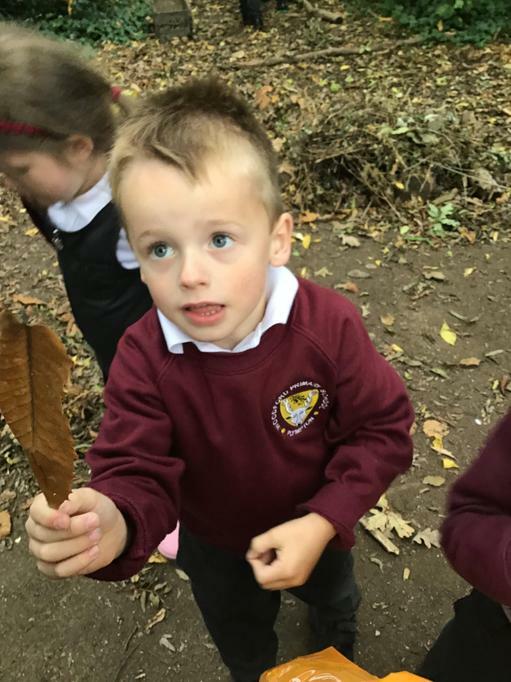 After reading the story, we went to our forest school to collect natural materials to build our own Sukkah’s. 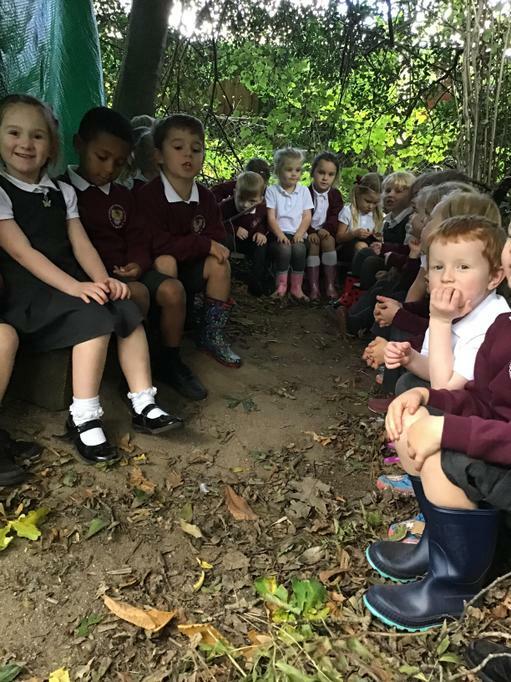 We decorated the den in the forest for us to use as our own Sukkah, then brought leaves and twigs back to class to decorate our own mini Sukkah’s. Some of us even had a go at making Sukkah’s out of other materials, such as lego. 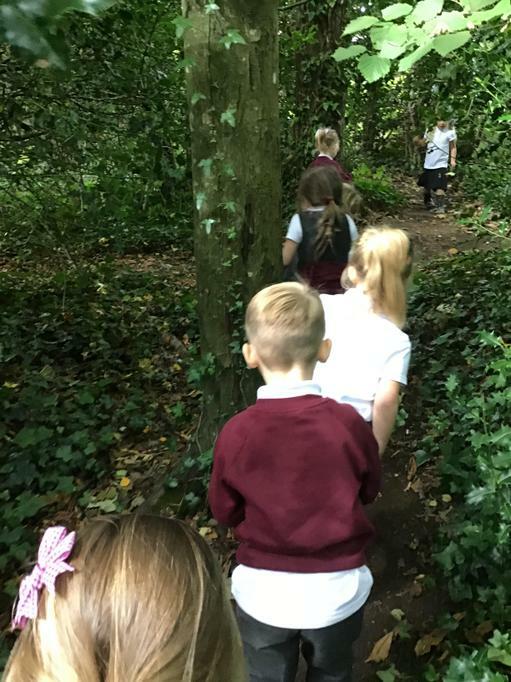 The children have had lots of fun exploring the Foundation classrooms and getting to know new routines, adults and friends. They have settled very well and this week have been very excited to share their snack time with Year 1 and are looking forward to their first lunch at school! Class allocation letters will be coming home on Friday and we are hoping to send your new learning journeys live at the same time to share what we have been doing with you. You will be able to sign up for parents meetings outside the classrooms as soon as you have read your letter. Parents presentations will be happening on Friday in the Elm classroom from 4-5.30pm, if you can't attend we will send home the handouts for you to read and place the presentation on the website too. Children will have their first lot of homework on Friday! The homework folder will be in their bookbag and will have an instruction sheet with it to let you know how to support your child.